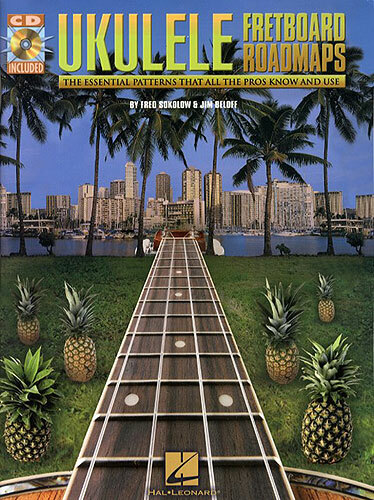 Improve your ukulele playing with Fretboard Roadmaps, your guide to the essential patterns that all great uke players know and use! Each chapter presents a pattern and shows you how to use it, while also giving you playing tips and uke insights. A specially recorded CD with fifty-nine demonstration and play-along tracks illustrates the tunes and exercises written in standard notation and tablature. Absolute beginners will be able to follow the diagrams and instruction from the beginning, while intermediate players can use the chapters non-sequentially to increase their understanding of the ukulele.